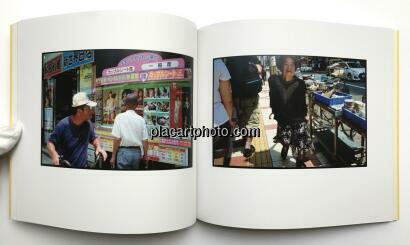 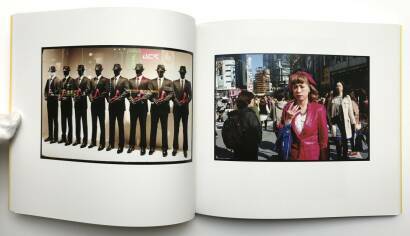 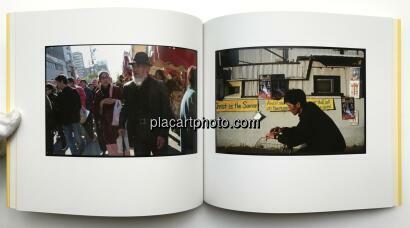 Comments: Soft cover under jacket, 22,5 x 25,7 cm, colors photographs. 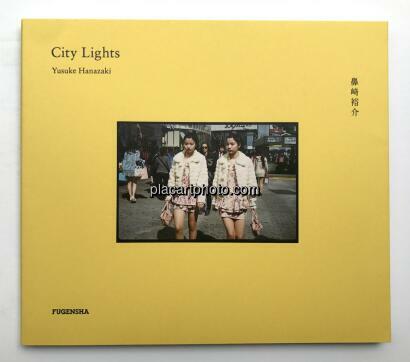 Signed by Yusuke Hanazaki! 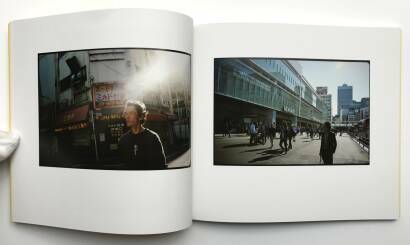 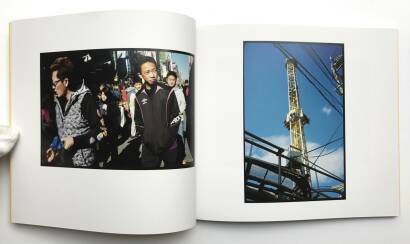 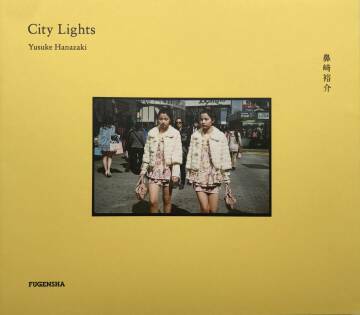 Split into two chapters, Yusuke Hanazaki’s photobook debut “City Lights” presents street photography shot in Tokyo (chapter 1) and Osaka (chapter 2) between 2013 and 2017. 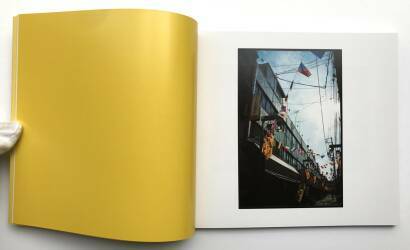 Hanazaki’s style of documenting the streets is a peculiar hybrid – neither too interested in architecture, trends or ‘one-in-a-million’ scenes, his photographs create a well-coordinated picture of each city’s streetscapes, with something interesting to discover in each single shot. 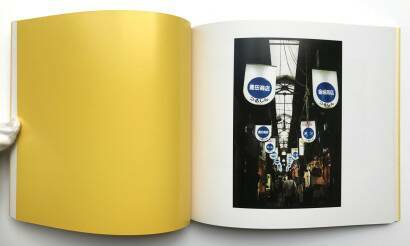 In his afterword, Gallery Niepce director Takehiko Nakafuji compares Hanazaki’s style to the ‘con-pora’ movement of the early 1970s.